Grab your beverage of choice, preferably with some cake... and lets get right to it! Netflix’s market value rose to around $150 billion – and it’s now officially worth more than Comcast and Disney. 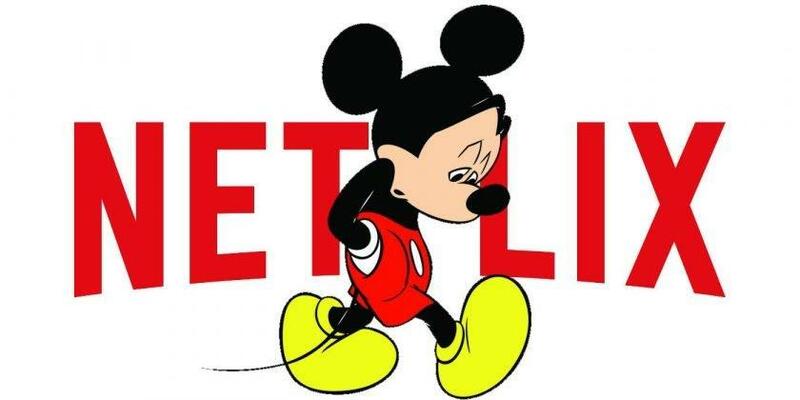 The tide has changed in the entertainment industry in the last five years and Netflix has ridden that new wave to great successes, the question is what's next for the likes of Disney and Comcast? if online is the new frontier, then they will need shift focus if they want any digital territory when the dust settles. A survey by Morning Consult has found the #MeToo movement may only have had a limited impact on viewership choices by US audiences. The study was carried out see if movie studios should be concerned about viewers turning away from actors accused of sexual misconduct. It seems that of the 20 entertainers listed in the survey, only 2 caused people to change viewership habits as a result of allegations. 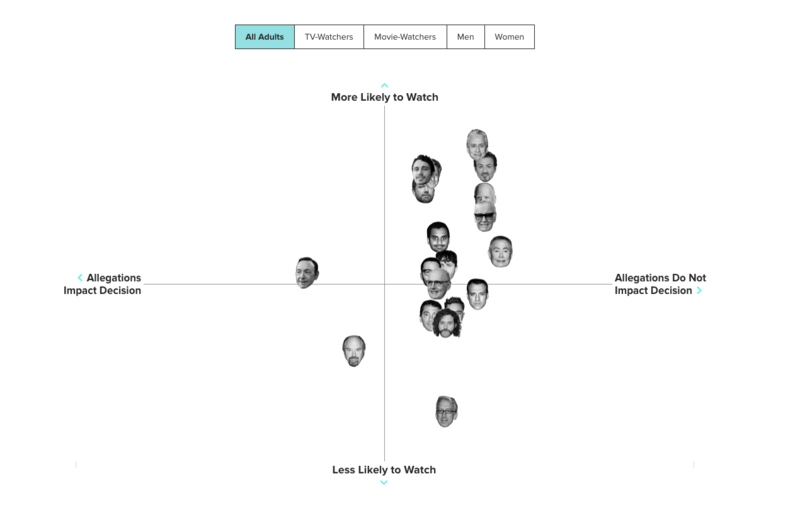 It seems US audiences are more forgiving of allegations than experts predicted. At Rerun, we wonder how forgiving other audiences might be? This is a mesmerising peek into the making of TIME's incredible cover for the drones issue. 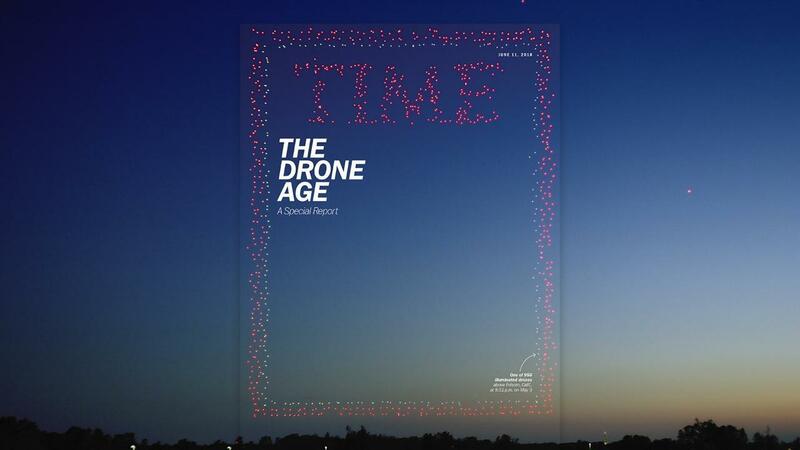 Almost 1000 drones took flight at night, carefully co-ordinated to recreate TIME's iconic red border and logo. The actual cover photo was also taken by a drone, which is another first for the magazine. Definitely take 5 minutes to watch the video, the moment when the 958 drones take flight is breathtaking! Netflix has released an update to its mobile player, bringing it more in line with its competitors. The welcome refresh moves the play/pause button into the centre of the screen. Which is flanked by the now popular forward/back 10 second buttons. Cryptic icons have been replaced by full buttons with labels - making switching episodes, changing audio/subtitles, and skipping an episode a little more accessible. Bravo! If you don't like it, it is your own fault?... I think. Richard Ramcharan's "The Moment" uses an EEG headset to change the scenes, music, and animation of the film every time you watch it. Using information from the brain to personalise content is the holy grail to some. Richard has been making interesting films for some time now, gaining insight into generating and personalising content. This new app from Oculus offers a real glimpse into the future of media. It brings people together to watch live events in VR, where you can chat with friends or make new ones. And yes you can virtually seat hop if you're put beside a jackass. That's a +1 for VR! There's also no fear of getting stuck behind a taller person or getting beer spilt over you. +2 and +3! The Oculus Go, which is a completely self-contained and portable VR device (no phone or PC required), is the perfect platform for what this Venues app offers. This feature by WIRED gets deep into how it works, how it was designed, and why it's so important for Oculus. Imgur is a community of 250 million monthly users with a penchant for consuming GIFs. Usually of the fail, inspirational, cat, or doggo varieties. They've now made the switch from GIF to video. ...the lack of video was also holding Imgur back. Sometimes you need to hear a crazy cat meow, or a baby giggling, or a crappy robot explode. So users would have to hunt down the “sauce,” aka the GIF’s source video, on another site. Oh, and advertisers love video and will pay a boatload more for it than a silent GIF or static image. That's all from us for the moment, see you again next week.